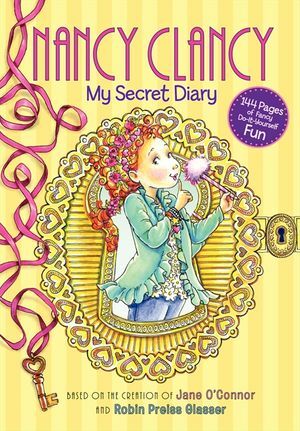 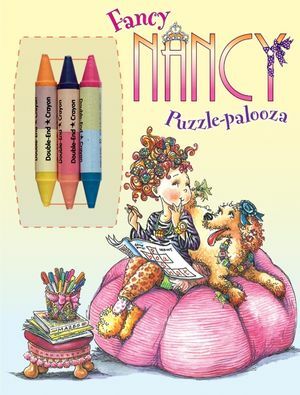 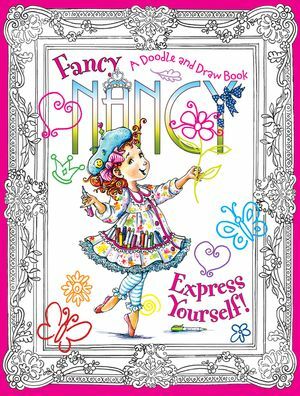 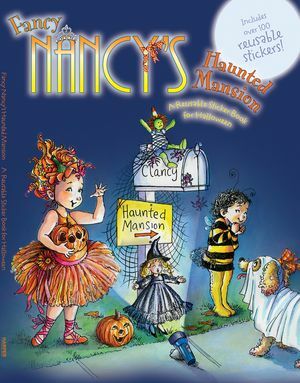 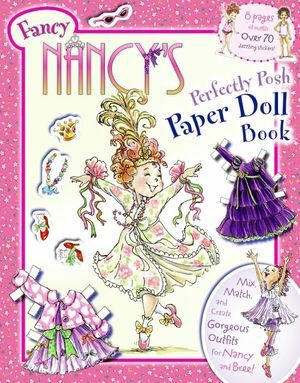 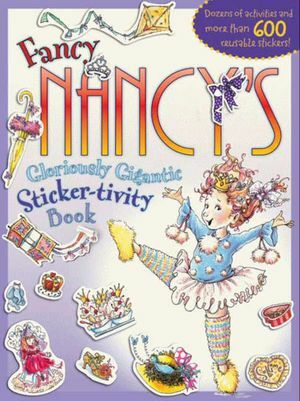 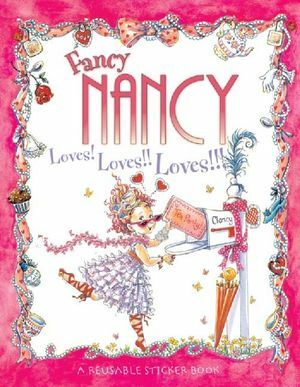 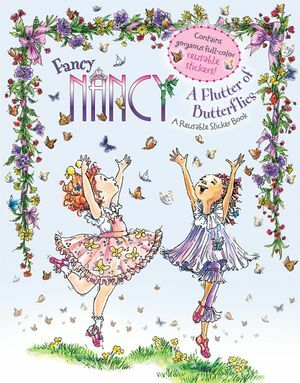 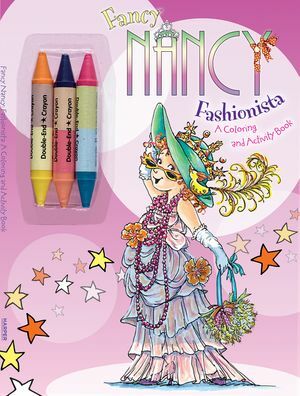 From the New York Times bestselling team of Jane O'Connor and Robin Preiss Glasser comes the ultimate Fancy Nancy activity book. 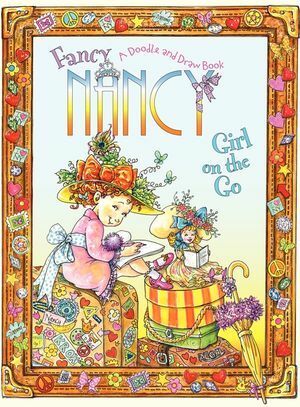 Shaped like a purse, inside there are fun activities and eighty Fancy Nancy stickers! 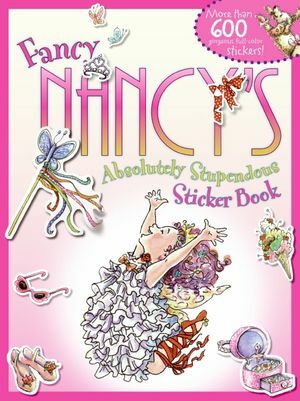 Readers can place their stickers on the marked pages or wherever they'd like. 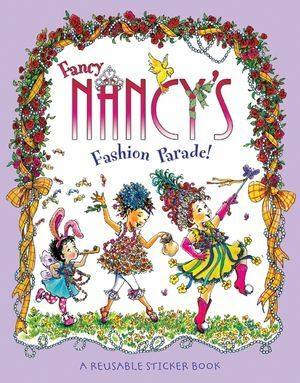 With Nancy anything goes—as long as it's fancy! 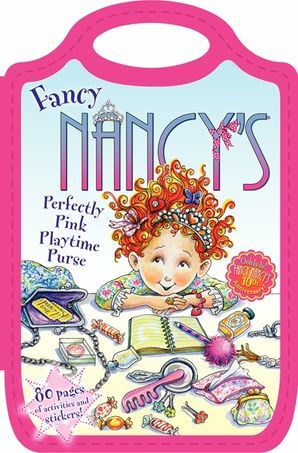 Fans of Fancy Nancy will delight in this perfectly pink purse, perfect for carrying around.